Head over to Eva’s, where you can indulge in baked and fried sensations to your taste buds’ delight! Comfort food is on the menu, like a heaping plate of gooey poutine made with hand cut fries, or pizza with crust made from scratch. Their burgers are also something to die for! If it’s not the atmosphere that brings you back to Eva’s, the food will. 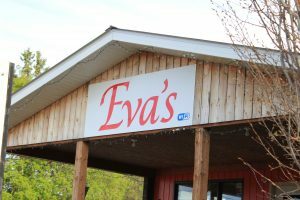 Eva’s also does take-out, and you can buy homemade buns and cinnamon rolls by the dozen to take home! The Vita Hotel has been a community hot spot for years. The hotel features a restaurant, bar, VLTs and a beer vendor. Whether you need lunch to go, an eat-in dinner or drinks with friends, the Vita Hotel is the place to go. If you’re visiting town, the Vita Hotel has a room for you! 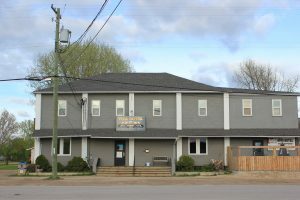 It’s located on Main Street, within walking distance of the Co-op Gas Station, grocery and drug store, and gift shop. The town of Vita is a 15-minute drive from Gardenton and Stuartburn, so it’s easy to explore the area while you’re in town. 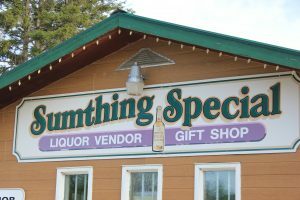 Sumthing Special is a hard ice-cream and liquor vendor, gift shop and florist. Whether it’s a special occasion and you need flowers, or you’re just in the mood to celebrate with some champagne, Sumthing Special has what you need. They also sell décor and tobacco. Sumthing Special will make your trip to Vita something special! Visit www.sumthingspecial.ca or find them on Facebook! The Ste. 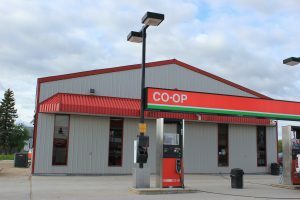 Anne Co-op in Vita pumps regular, premium and diesel. 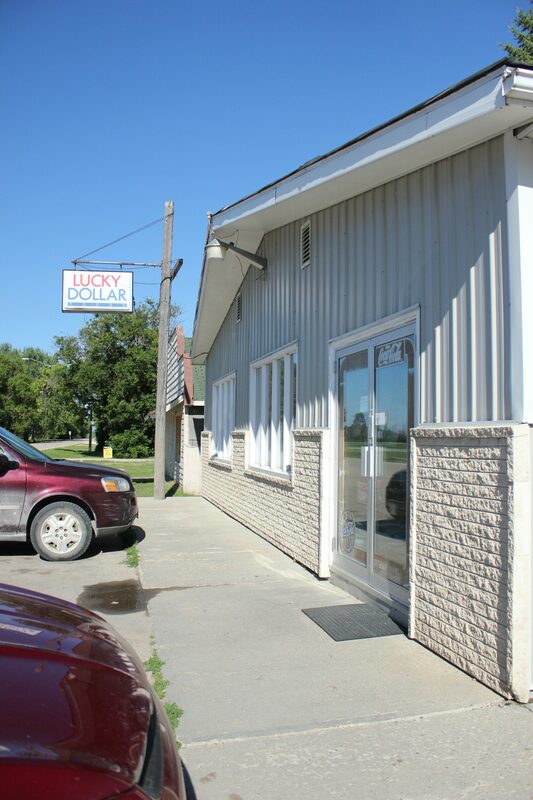 Visible from the main highway, it’s a great stop for coffee, snacks and laundry. If you need to wash your vehicle, the Co-op has a carwash! Need propane? They have that too. They also sell fishing and hunting licenses, car supplies and miscellaneous farm supplies. The Fresh Factory is a small-town grocery store with everything you need – fresh! From household products, to livestock feed, they have everything you need and more. It’s your only stop in the RM of Stuartburn for New Bothwell Cheese! Also take advantage of the meat deli and their baked goods brought in fresh. 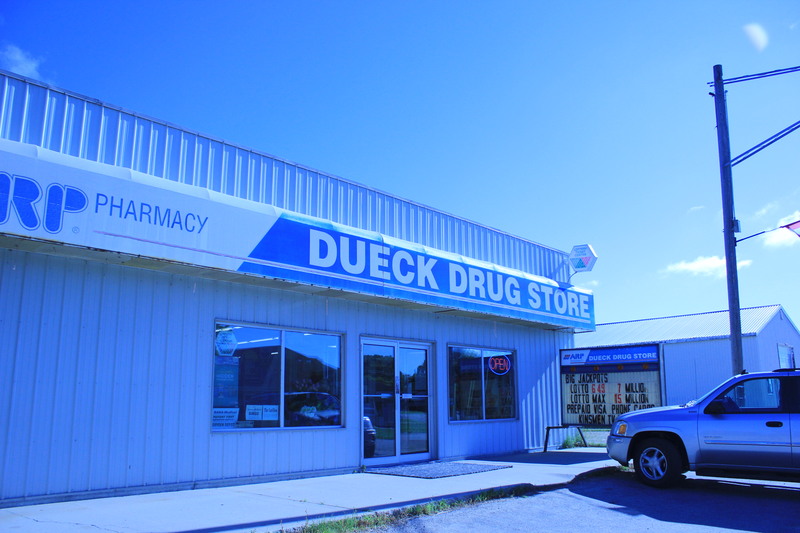 Dueck’s pharmacy, drug store and lottery centre is there for your specific needs. They also sell decorations, office supplies and small items you won’t find anywhere else.